There is nothing I love more than a good adventure. Except for maybe a really good love story. 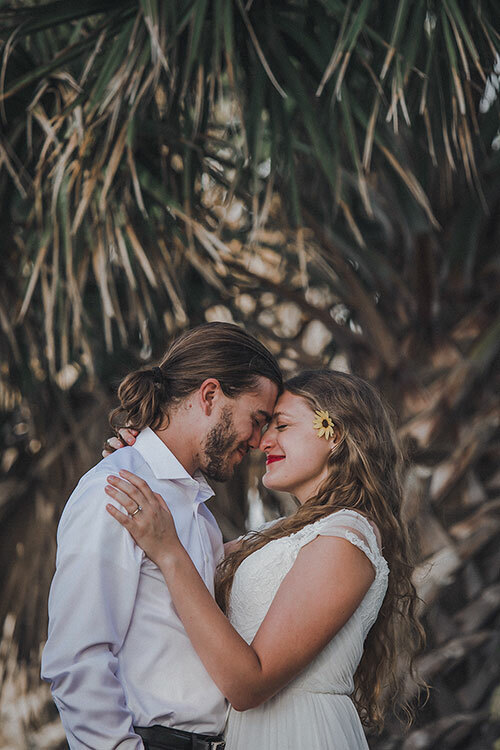 Adventure elopements are a combination of just that. There is something so sacred about hiking through the woods to a stunning waterfall or standing on top of a mountain and proclaiming your love to your other half, surrounded by nature, raw and beautiful. Every person in this world is different, with their own unique story. Love is unique, and everyones sense of adventure is satisfied in different ways. That is why I try to work with you to find the perfect fit for your big day. How do you want your love story told? In the mountains? By the sea? 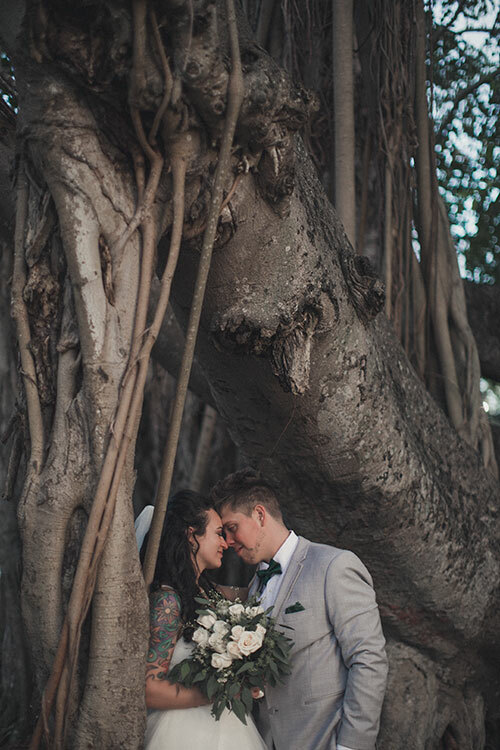 Tailor a custom made package just for you to match your sense of adventure and tell your love story perfectly. I love adventure and travel, but there is one thing I love more, and that is meeting other people who love adventure and travel more than I do! In July 2018, I left my hometown to travel full time with out any plan, and I ended up here in Australia! I am so excited to continue to explore this beautiful country and all of the wonderful adventures and love stories it has to offer! If your interested in booking an adventure session, fill out the form below and I’ll send you a package guide, complete with general price guidelines, right to your inbox. I can’t wait to hear from you! . Thanks for considering me to be your photographer on such a special day, I can't wait to plan an adventure with you! Don't forget to check your inbox for your package guide! Tell me about you and your love story! Here are a few different types of fully customizable adventures services I offer. I am based out of St Petersburg FL, but I take any excuse to travel the land of the free, so I offer all US packages without a travel fee! 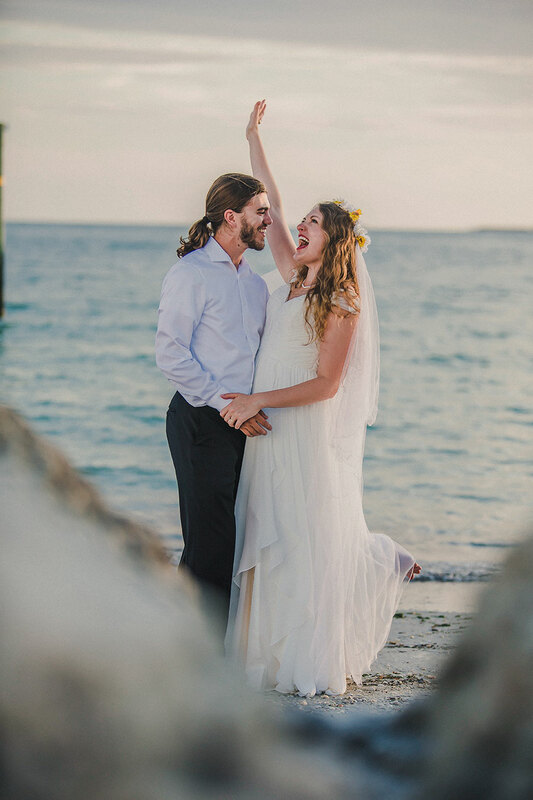 If you are planning your elopement this year in any of the 5o states, please get in touch, I’d love to hear more about it! Looking for something a little more exotic? 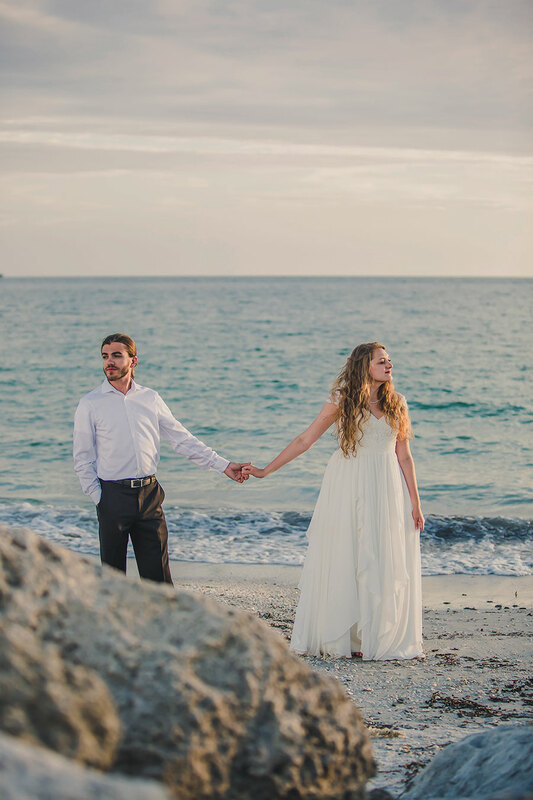 An elopement or small destination wedding in Costa Rica perhaps? I’m always down to go international, get in touch and I’ll get my passports ready! Sometimes we still want to share such a special moment with our closest loved ones. 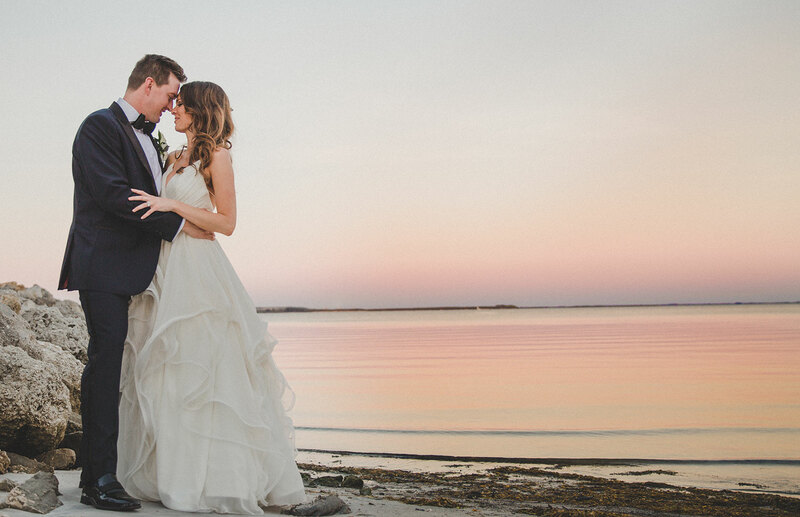 An intimate wedding is such a great option for this. Gather your closest friends and family and lets all go on adventure together to celebrate your love! Get in touch to learn more. Your love story is ongoing. There are always reasons to capture it through your love of adventure. If your want to plan an adventure to tell your story for you, I’ll grab my camera! This is also really great for announcements such as engagement photos. Contact me and lets plan an adventure! Looking for something a little more exotic? 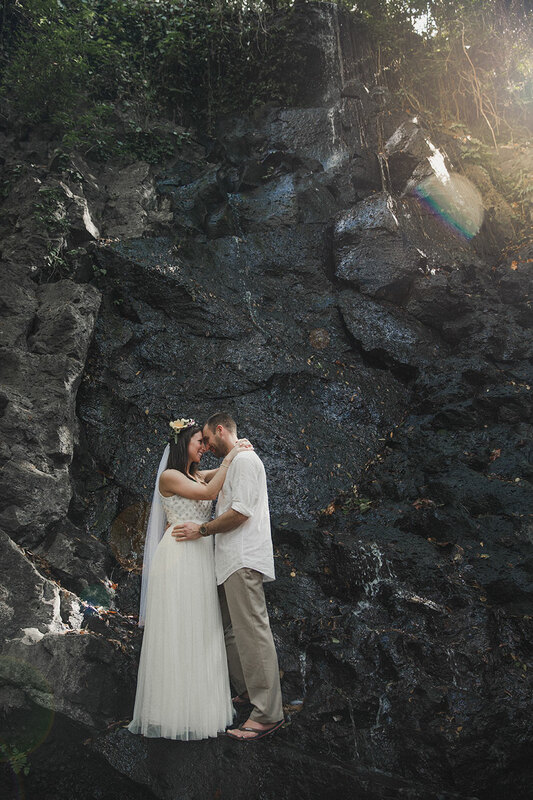 An elopement or small destination wedding in Costa Rica perhaps? I’m always down to go international, I’ll get my passports ready! Sometimes we still want to share such a special moment with our closest loved ones. 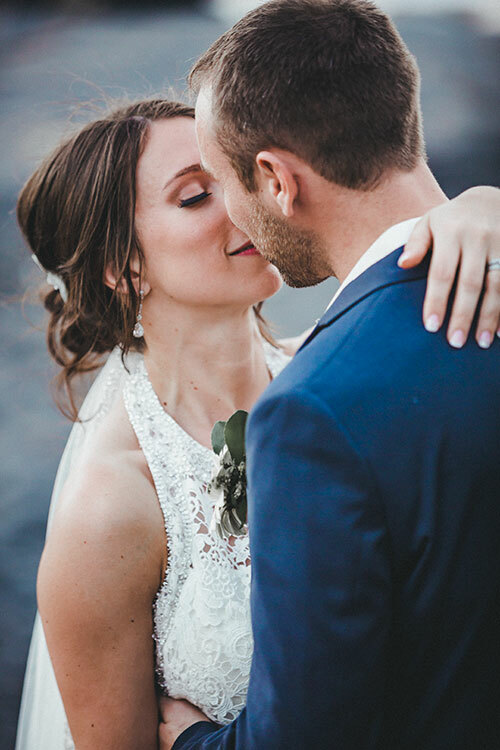 An intimate wedding is such a great option for this. Gather your closest friends and family and lets all go on adventure together to celebrate your love! Your love story is ongoing. There are always reasons to capture it through your love of adventure. If your want to plan an adventure to tell your story for you, I’ll grab my camera! This is also really great for announcements such as engagement photos. Big World Photography was created as a result of my love for travel, therefore, I take every opportunity to travel to a new far away land. The best part is I don’t tack on extra fee’s because why would I make you pay for something I already do! Remember your special day every time you walk into the room with a FREE canvas print. For a limited time only, all of my adventure packages include a 12x18 canvas print for you to hang on your wall!